Irish music lovers have been spoiled for choice with the sheer volume of gigs already announced for next summer, but Peter Aiken of Aiken Promotions confirmed arguably the biggest one of all on Thursday morning. 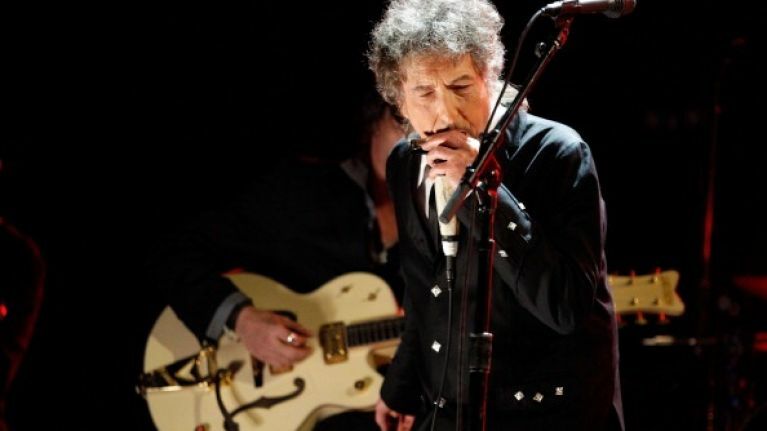 Speaking on Morning Ireland, the promoter confirmed that two bona fide music legends, Bob Dylan and Neil Young, will be coming to Ireland to perform, together, next year. The veteran duo are due to perform at the British Summer Time Festival in Hyde Park next July, which prompted Aiken to inquire if they'd be interested in performing on these shores. He said he had been speaking to them about it for the last six months before confirming the gigs on Thursday. Dylan and Young will take to the stage in Nowlan Park in Kilkenny on Sunday, 14 July 2019, with tickets going on sale on Monday morning, 17 December at 9am. We have a feeling a lot of people are going to be buying this as a relatively last-minute Christmas present come Monday, so there'll be no time for hanging around.